I am kind of person who difficult to remember names. When I watch movies or tv series, I don’t do please-remember-all-names-of-character. This doesn’t mean I don’t focus on the stories, I just don’t get used to doing things to remember. Actually, I do not know many names of actors and actress ^ ^. 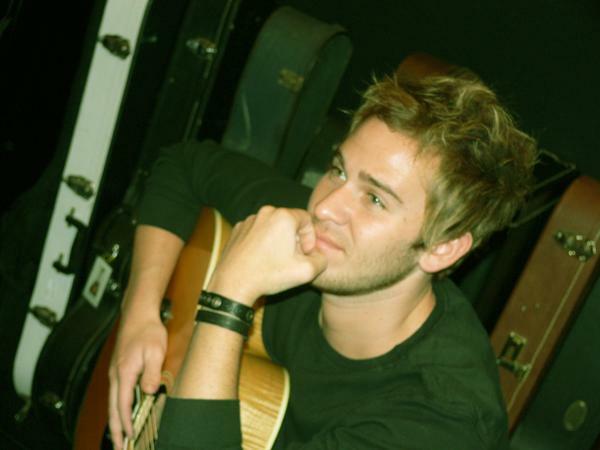 Fun enough for me :p.
He’s the one behind religious and soothing lyrics of Lifehouse. When I read the lyrics sometimes I find out that it’s like song for God, to show his feeling how much he puts his trust in God. Yah, undoubted he’s adorable in his way. I knew him first time from his role in Step Up 1. There, he didn’t talk much but his smiles melted heart away. Thanks to my boss for having put me on the BD team, because that place where I met Wentworth Miller several times a week from Prison Break Season 1 to Season 4 :grin:. 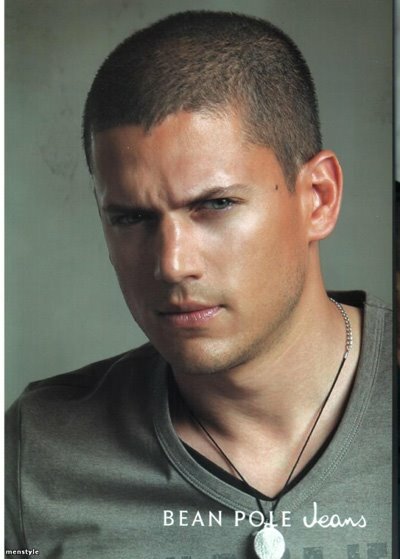 I love him for his role as smart, brilliant, cute, kind and lovable Michael Scofield in Prison Break. He’s 38 yo but still attractive (at least in my eyes). He graduated from Princeton with a degree in English. His father is African-American, Somalian, Jamaican, British, German and part Cherokee; his mother is Russian, French, Syrian, and Lebanese (this is the secret recipe handsomeness of his face, noted). He is a 1990 graduate of Quaker Valley High, Miller moved to Sewickley Heights for his senior year of high school with his father, Wentworth Earl Miller II. His mother Joy Marie Palm, is a Special Education Teacher. His dad is a former Brooklyn assistant district attorney, a Lawyer and a graduate of Yale. He has two younger sisters, Gillian and Leigh. Gillian is studying to get her PHD in Massachusetts and Leigh is in Law School in Virginia. Wentworth describes himself as a very private person who likes to spend time just relaxing at home when he’s not working. He enjoys swimming, reading, taking naps as well as going to different restaurants every week. You might look at my CV and see I’ve had 12 jobs, but I’ve been to over 450 auditions so I’ve heard ‘no’ a lot more than I’ve heard ‘yes’. So if I go in looking only to meet my own standards, then that will make taking that rejection a little bit easier. And when I do get that job it will seem like icing on the cake. My experience is that I find myself having to constantly define myself to others, day-in, day-out. The quote that’s helped me the most through that is from Toni Morrison‘s “Beloved” where she says, “Definitions belong to the definers, not the defined” – so I find myself defining myself for other people lest I be defined by others and stuck into some box where I don’t particularly belong. I’m kind of a dork. I don’t have much game. I’m not particularly comfortable in bars or clubs. I much prefer being home playing Scrabble, having dinner with a couple friends, going to see a movie, or losing a whole weekend to Season 14 of “Law & Order” (1990) or “The Simpsons” (1989). Yeah, how can I don’t love him? ^^. I think from them I got a lesson: I like or love guys who don’t talk much, don’t boast around, smart, and funny. And how about adding some more illustrations? I don’t want to offend anyone, text is really great. But according to the scientists people acquire info much more effective when they see certain helpful illustrations. Ping-balik: Lifehouse Will Be Here! | De Journal..